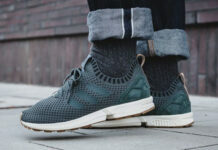 Recently, adidas Originals has applied Primeknit to the ZX Flux model. 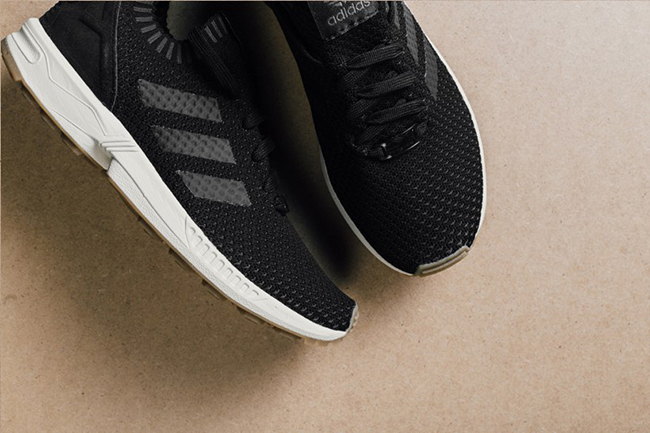 Slowly launching new color themes, the latest is the adidas ZX Flux Primeknit ‘Core Black’. 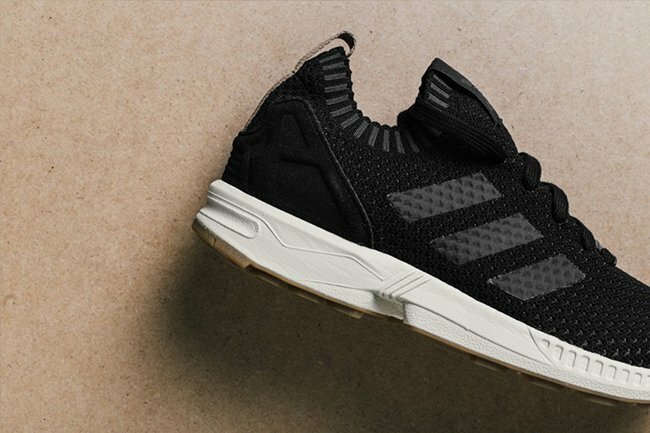 The upgraded adidas ZX Flux features Core Black across the Primeknit uppers. In addition, 3M reflective material lands on the synthetic Three Stripes. Hints of Grey are also spotted which land around the sock-like collar. 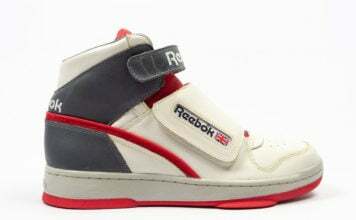 Other details include White across the TORSION ZX midsole while Gum runs through the outsole. 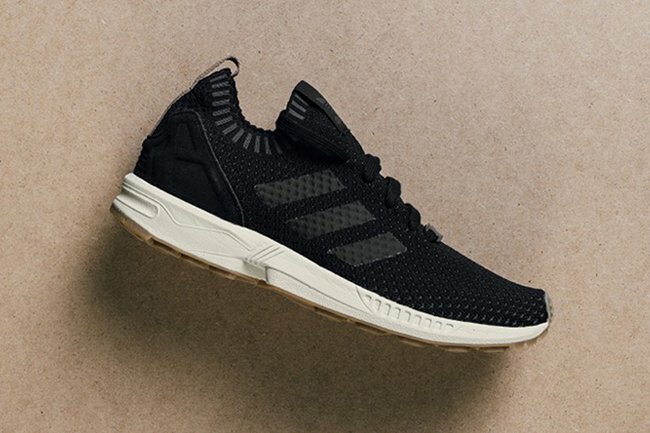 Continue to scroll below to check out more images of the adidas ZX Flux Primeknit Core Black which will give you a closer look. 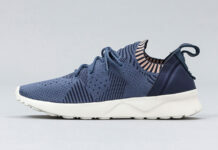 At the time of writing, they are now landing at select adidas Originals retailers which includes Feature. Retail price is set at $130. Currently a full size run is still available.